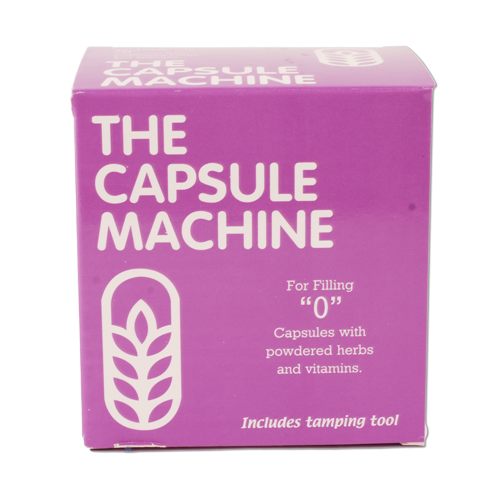 Capsule Machine to make 500mg capsules. Very easy to use! 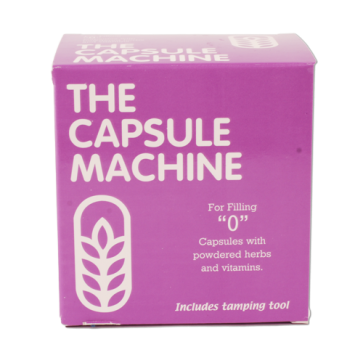 Grind your herbs or shrooms and fill 24 capsules in just a few minutes. 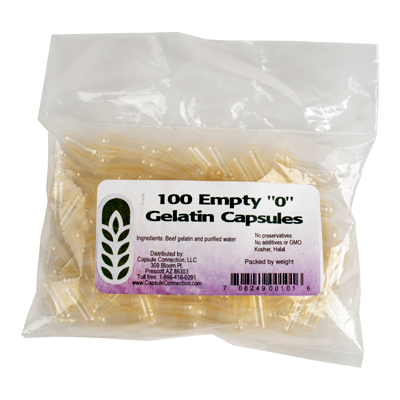 Capsules available vega and gelatin. 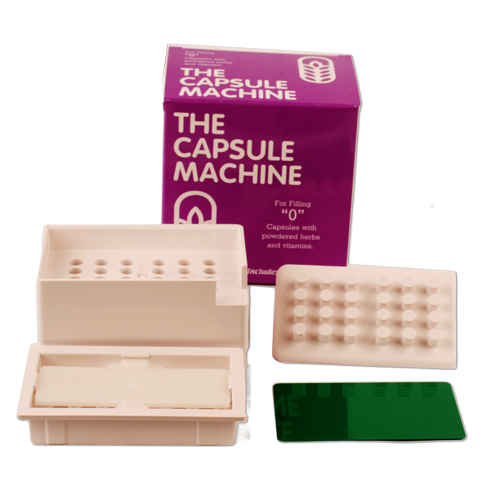 With the Capsule Machine you can fill 24 capsules in less than 2 minutes! The capsules are now pressed together in the top module. 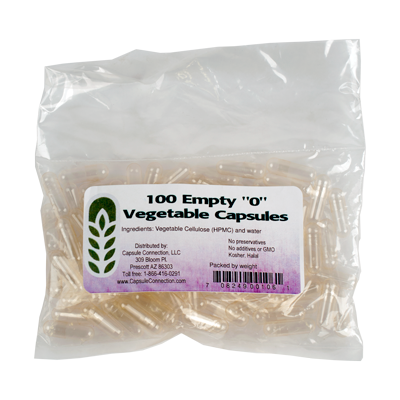 Press top evenly and firmly to remove all capsules. Base module, Top module, Stand, Tamping Tool, Spread Card, Drying bag. Place the drying bag with in the jar with capsules to avoid humidity.